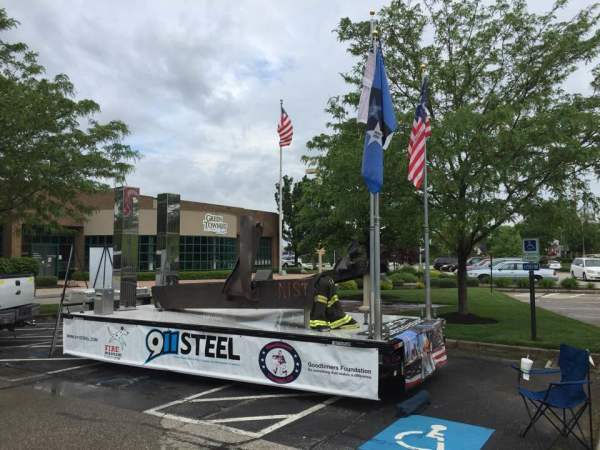 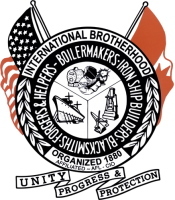 Each year the Aurora's Lions Club has been an avid sponsor of the 911 Steel. 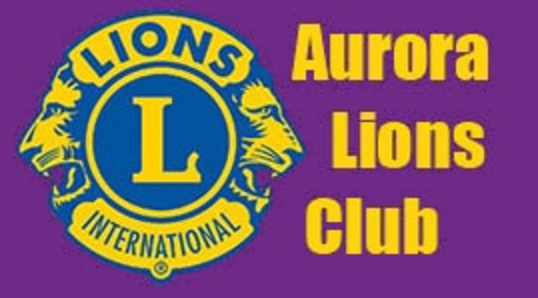 The Aurora Lions Club is a community based service group who constantly work to make our community a better place to live. 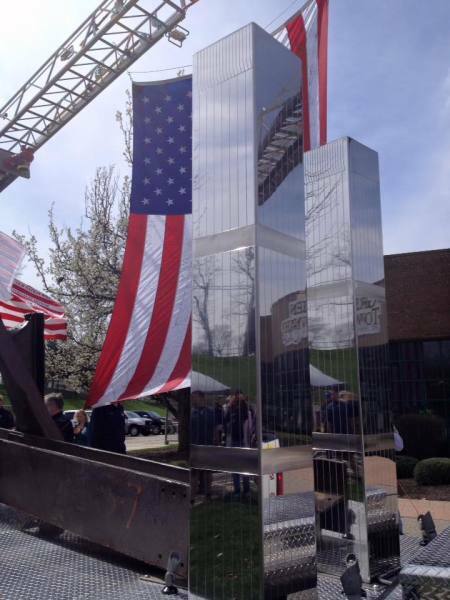 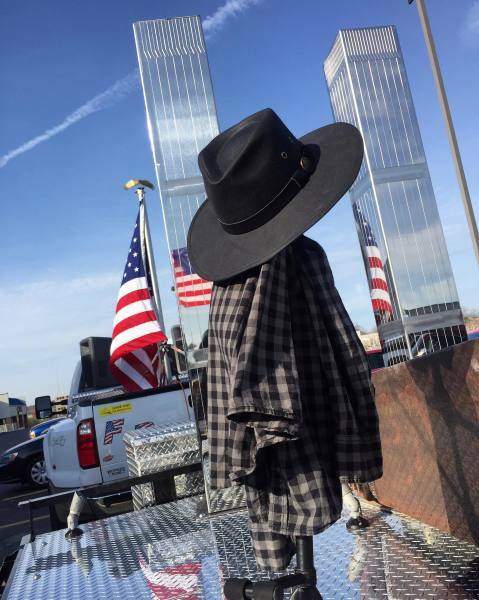 Look for the 911 Steel exhibit at this year's Aurora Farmers Fair on Octber 2,3, and 4th.